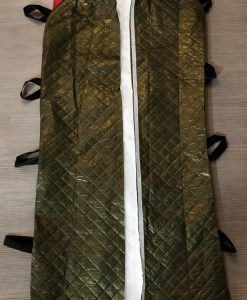 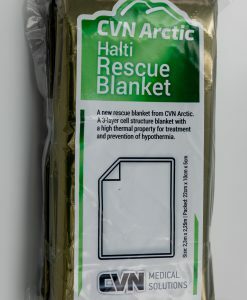 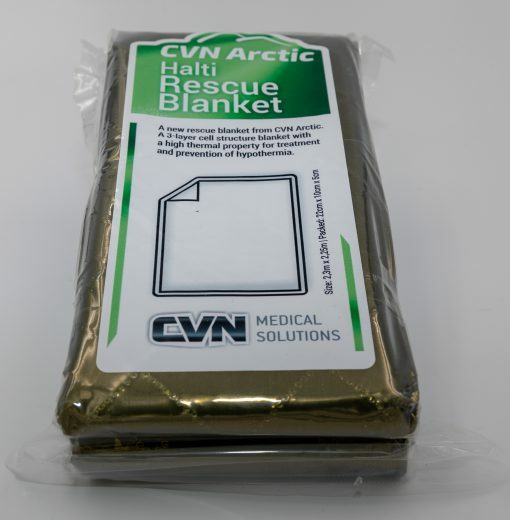 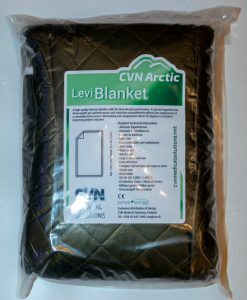 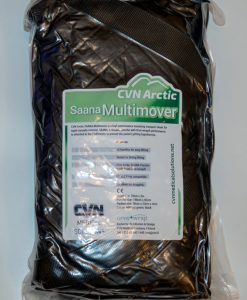 A new rescue blanket from CVN Arctic. 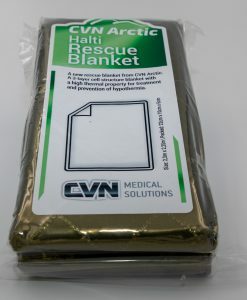 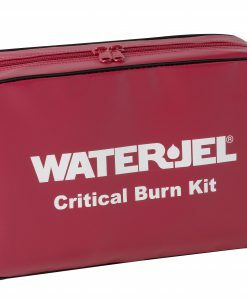 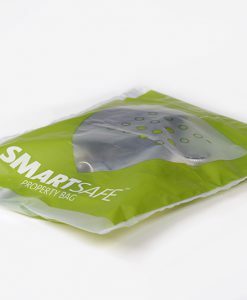 A 3-layer cell structure blanket with a high thermal property for treatment and prevention of hypothermia. 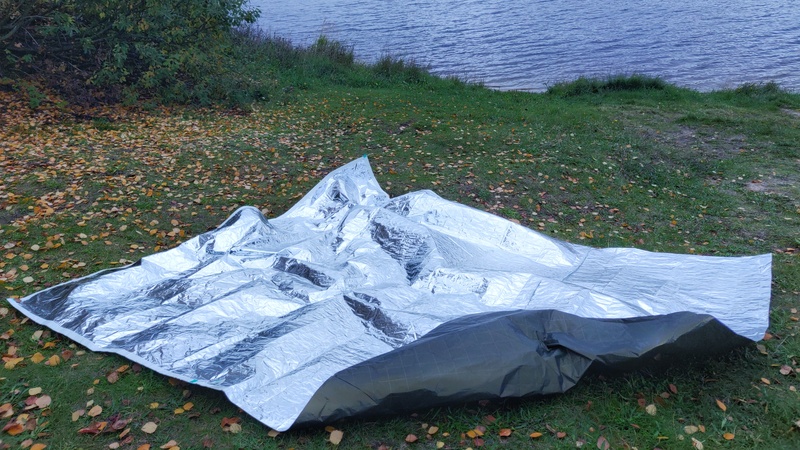 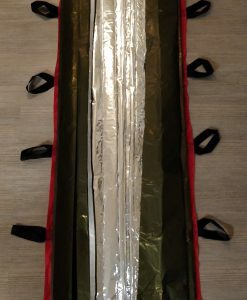 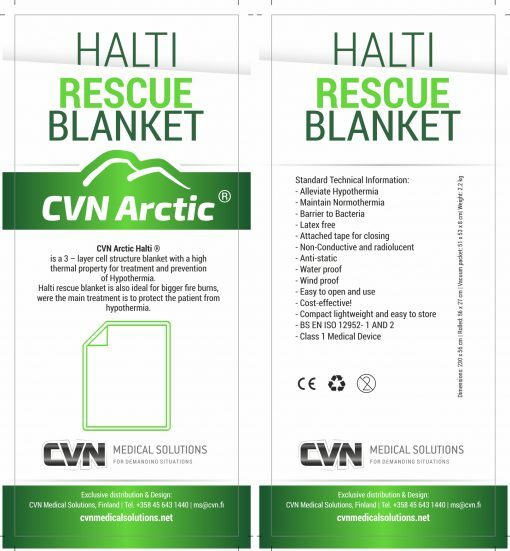 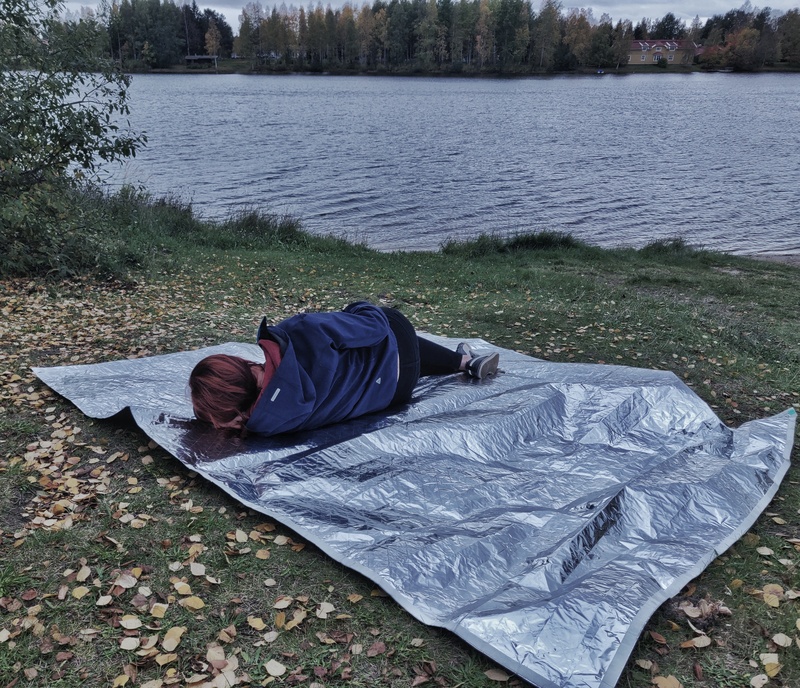 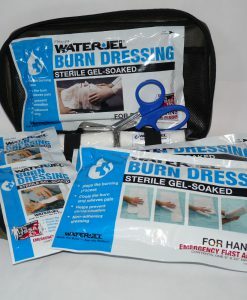 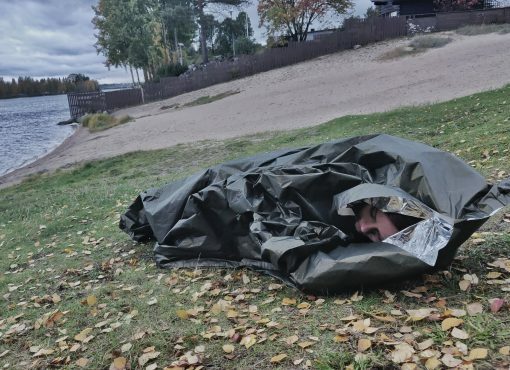 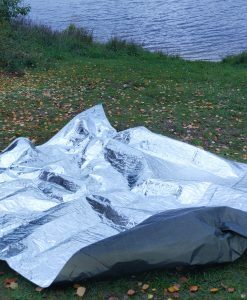 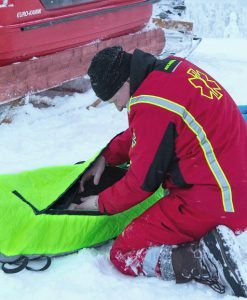 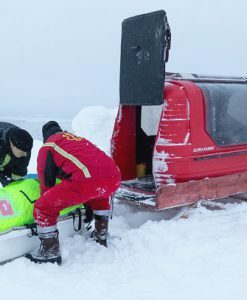 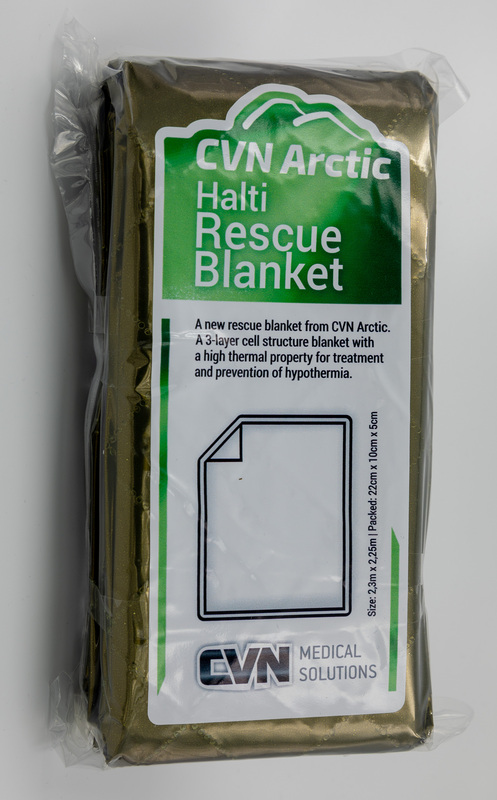 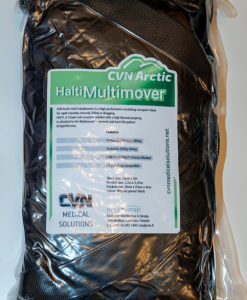 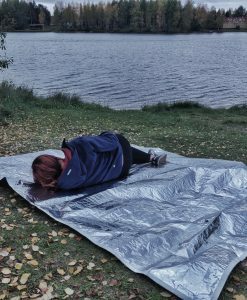 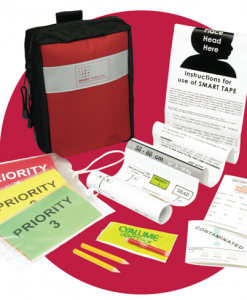 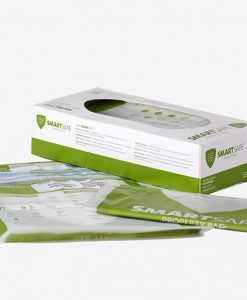 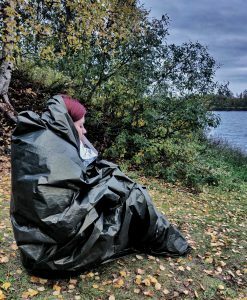 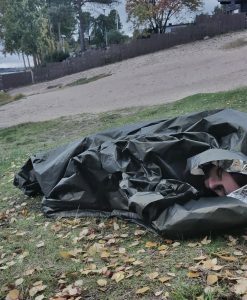 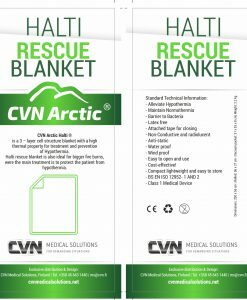 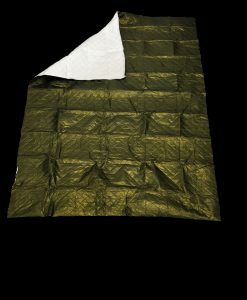 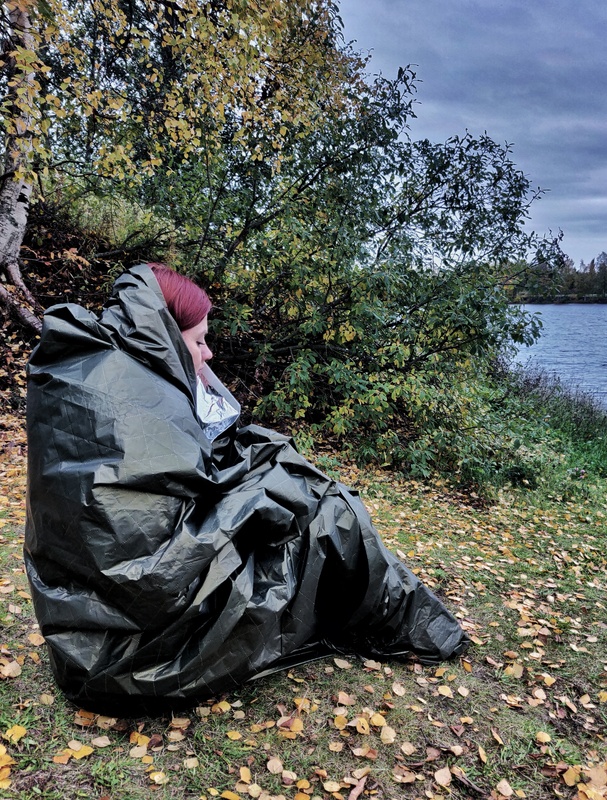 Halti rescue blanket is also ideal for bigger fire burns, were the main treatment is to prevent the patient from hypothermia.